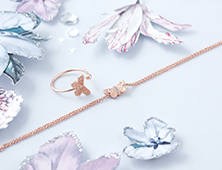 Bring a touch of character to your wrist with this detailed chain bracelet. 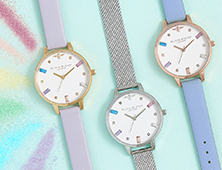 The silver-hued design features a dainty, elegant chain that can be adjusted to different sizes. 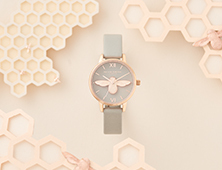 Our sweet signature 3D bee motif, which is positioned on a textured coin. 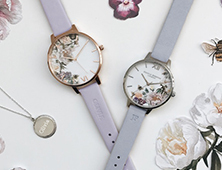 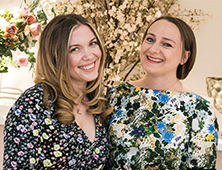 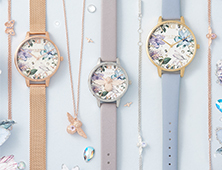 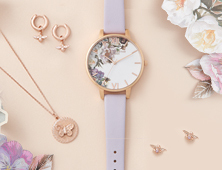 Style it with your favourite Olivia Burton watch for maximum impact.